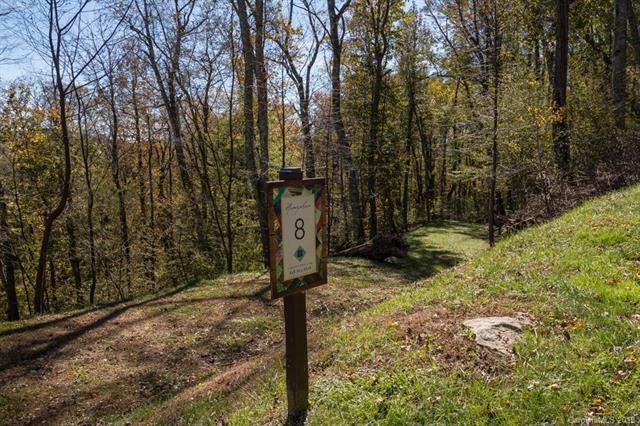 Located in Linville, North Carolina in the NC High Country, Linville Oaks is a small, well placed community, offering 15 beautiful home sites on lots of 1-3 acres. 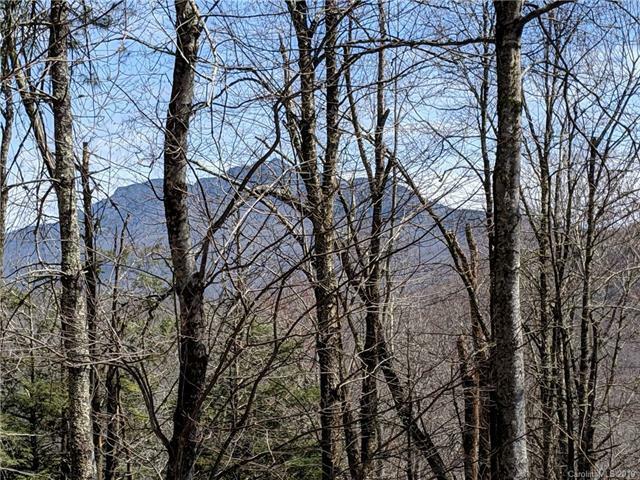 Sitting at 4,000 feet elevation, almost all of the lots have gorgeous views of Grandfather Mountain. 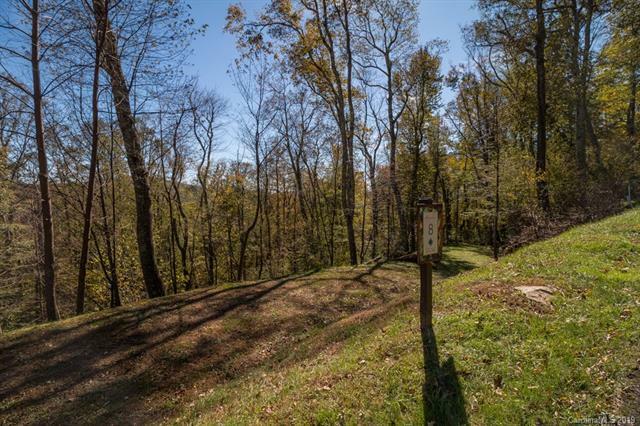 Each lot offers a 3 or 4 bedroom septic permit and a driveway extending to the potential building area. Cable runs to all lots for your high speed Internet needs. Most lots have flat areas or minimal slopes for building. 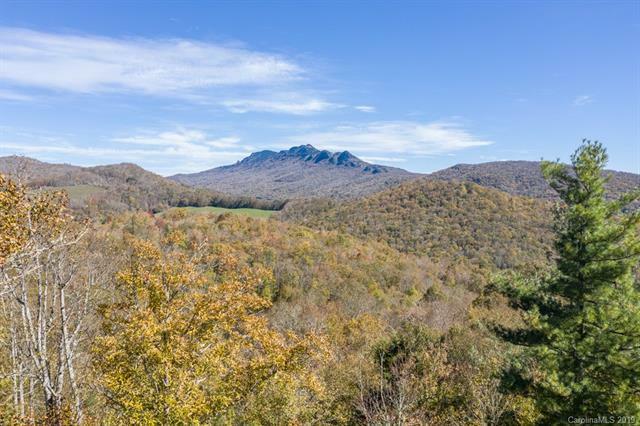 Linville Oaks is less than 10 minutes from shopping and restaurants, near Grandfather Mountain, ski resorts, the Blue Ridge Parkway, Boone and Banner Elk. Old Hampton's Country Store and BBQ is just 5 minutes away. Three of the areas best country clubs are nearby to join if desired. There are just not that many options for building in such a great location in this area. Pick your own slice of the High Country!